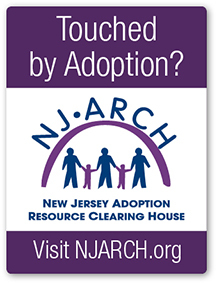 The NJ ARCH E-Learning Page is designed to keep you informed about various educational and learning courses about adoption issues that are available online. Below is a list of online educational services with direct URL links. This page will be updated regularly; so please feel free to visit often and find out about any new courses that become available. ALP offers an array of interactive, e-learning courses that are designed to increase the understanding, joys and challenges of adoption. 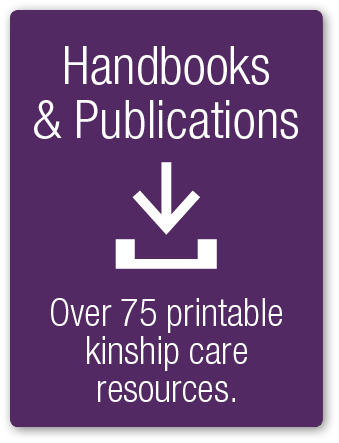 Throughout the site, they offer downloads of articles and papers and e-learning courses for prospective adoptive parents, adoptive parents as well as professionals. 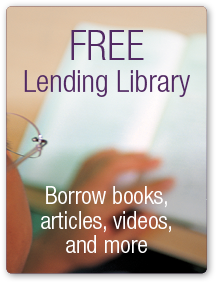 To view their list of e-learning courses, log onto: www.adoptionlearningpartners.org , and select “Catalog” at the top right. Available courses range from 45 minutes to 2.5 hours to complete. Courses do not need to be completed in one session. Some courses are available free of charge; others that provide certifications require a small fee. All other courses will have an enrollment fee that will include the issue of a Certificate of Completion with fees ranging from $30 to $45 per course if enrolled in individually. This online course offers complete training (except for hands-on certification and CPR) for future foster and adoptive parents. There is a one-year membership fee of $24 that is often reimbursable. Go to www.fosterparenttraining.com for more information.